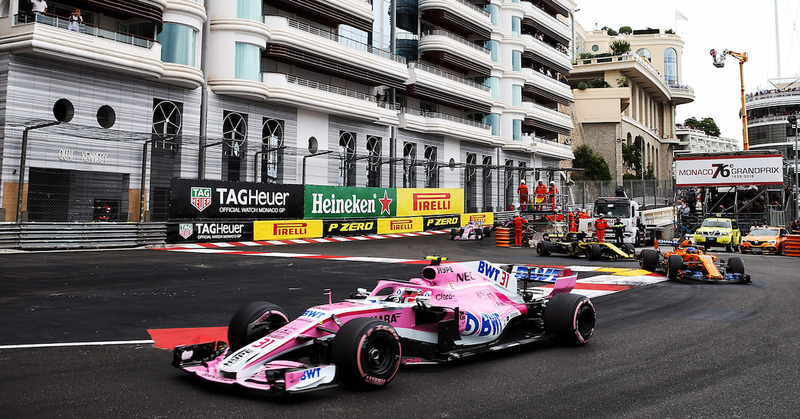 Esteban Ocon made up for his unfortunate retirement in the Spanish Grand Prix to secure a brilliant sixth place for Force India as Daniel Ricciardo scored a superb maiden Monaco Grand Prix victory and Red Bull Racing’s first at the Principality since 2012. 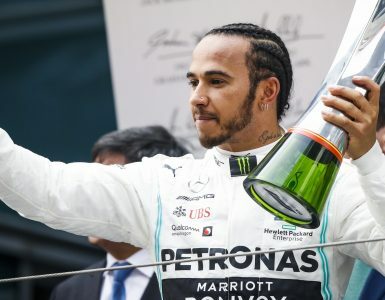 For the Acronis Mission Control Centre in Silverstone it was just reward for another competitive weekend and means the team consolidates sixth in the constructors’ standings after a third successive points finish. 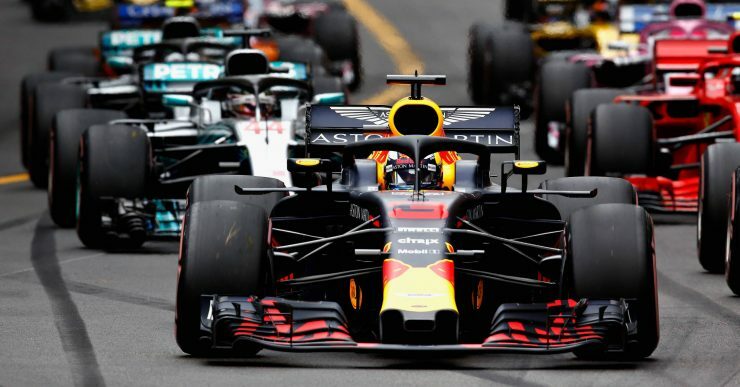 But the driver of the day was unquestionably Ricciardo, the Australian producing a brilliant pole to flag victory after struggling with a power issue for two thirds of the grand prix to hold off Sebastian Vettel and Lewis Hamilton. 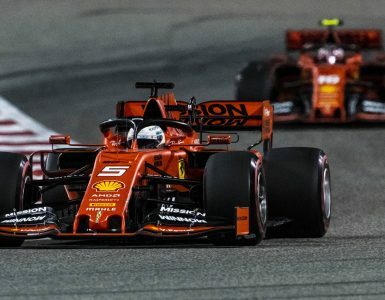 Kimi Raikkonen was fourth in the second Ferrari ahead of Valtteri Bottas, Ocon and the impressive Pierre Gasly. Nico Hulkenberg, Max Verstappen and Carlos Sainz rounded off the points scoring finishers. Esteban Ocon of Sahara Force India F1 VJM11 at the 2018 Monaco Grand Prix. © Sahara Force India. A clean start as is usually a blessing around the tight confines of Monaco, Ricciardo leading away Vettel and Hamilton away from the lights as the assembled glitterati settled into their seats. Verstappen, starting from the back of the grid after his heavy accident during the final free practice session before qualifying, was a quick starter, making several early places. Sergey Sirotkin also enjoyed a strong start, passing the McLaren of Stoffel Vandoorne. But his impressive showing over the weekend soon suffered a dent as he suffered a ten second stop-go penalty for not having all wheel nuts secured shortly before the start of the race. And the Williams team’s poor luck was compounded as Lance Stroll suffered a front left puncture, effectively ending the team’s chances of points. Hamilton was the first of the big hitters to stop early, coming in on lap 12 and re-joining in fifth place with a new set of ultra-soft tyres, followed by Vettel two laps later. Ricciardo, nursing a healthy lead, was able to stop and emerge ahead and keep position over Vettel and Hamilton with his new ultra-softs and from that point onwards the die appeared to be cast. But with Monaco, nothing is ever guaranteed and as we have seen so often in the past, drama is never far away. Riccardo suddenly reported that he was losing power and his team confirmed the issue as battery charge related. It was then down to mental strength and focus, the Australian using all of his driving skill to manage his ultra-soft tyres and keep Vettel and Hamilton behind him. It really was a superb drive, reminiscent of the great Ayrton Senna’s defensive masterclass in keeping Nigel Mansell behind him in 1992 and erasing the heartbreak of 2017 when a botched pit stop cost him certain victory. A late crash involving Charles Leclerc and Brendon Hartley brought a late Virtual Safety Car into the mix but it did not hamper Ricciardo’s drive for victory. It was all the more impressive around the tight confines of Monaco, where the slightest lapse in concentration can end with a car in the barriers. Nowhere is mental focus and a reliance on technology more at a premium. 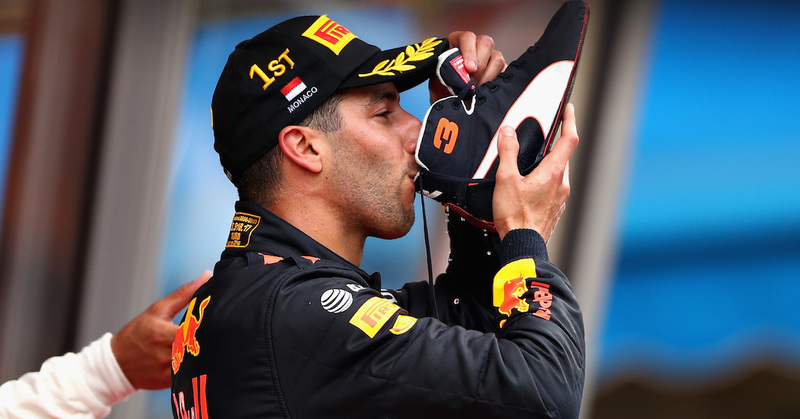 Race winner Daniel Ricciardo of Red Bull Racing celebrates on the podium during the 2018 Monaco Formula One Grand Prix. © Dan Istitene/Getty Images. Nelson Piquet once likened driving around Monaco as cycling a bicycle around your living room. 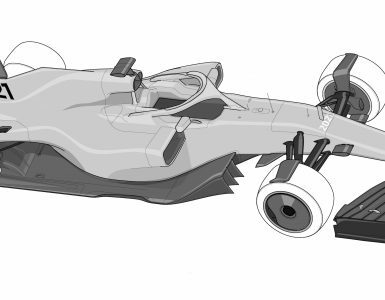 With around 62 gear changes a lap and over 4000 over the course of a race, it’s not only an extreme examination of driver skill and concentration, it’s also a severe examination of one of the most important parts of F1 tech – the gearbox. In years past, retirements due to gearbox failures used to be a frequent problem and this year Fernando Alonso was also a victim, pulling off with a gearbox failure 23 laps before the finish. And when Ricciardo specifically asked what he could do to help with the problems, his team responded by telling him to shift gears according to his steering wheel lights. 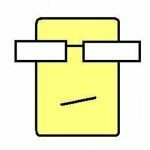 It became apparent afterward that he had lost two of his forward gears out of his available eight. Vettel then reported ‘a blackout on the dash’ making his ability to drive the car and shift gears according to the lights that little but more difficult. A Formula 1 car can accelerate from 0-100kmh in a little over two seconds and brake back to a standstill in half the time, vital for the stop-start nature of the Monaco circuit. It’s all made possible because of the ‘seamless’ eight-speed gearbox. In a conventional manual gearbox, such as the one in your own car, the drive is briefly disconnected when the driver selects a new gear by depressing the clutch. With an F1 gearbox, because it is crucial that none of this drive is lost, intricate mechanisms ensure that when an upshift is made, drive is taken up on the next gear at the exact moment that the previous gear is disengaged. It means there is no loss of drive torque and precisely why the gearboxes in an F1 car are referred to as ‘seamless’. Unlike in your own car, unless you happen to be lucky enough to own a sports supercar, the F1 gears are operated by the driver by way of a paddle shift system behind the steering wheel. When the driver flicks the gear paddle, it sends a signal to the ECU (Electronic Control Unit) which tells it that a gearshift is needed. The unit knows whether an upshift or downshift is required and what gear the driver is currently in. The right paddle shifts up, the left down. And with electronic control, a clutch is not needed to assist in the process, which can be completed in as little as seven thousandths of a second per change. Faster than the blink of an eye. Like everything in Formula One, gearboxes don’t come cheap. Teams can spend as much as $5.5 million on the development and production of the seven or eight gearboxes they will use over the course of a season with additional gearboxes costing as much as $315,000 each. Image: Daniel Ricciardo of Aston Martin Red Bull Racing leads the field into turn one during the 2018 Monaco Formula One Grand Prix © Will Taylor-Medhurst/Getty Images.